FACE OF LESOTHO: Miss World Lesotho 2014 is Nthole Matela! NTHOLE MATELA is the new MISS WORLD LESOTHO 2014! Nthole Matela emerged as the overall winner of the Face of Lesotho 2013 beauty pageant held at the Lesotho Cooperatives College on December, 21st, 2013. Nthole is a student at the National University of Lesotho and hails from the town of Hlotse. 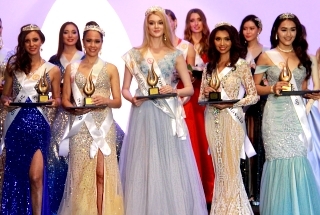 She will now represent her kingdom at Miss World 2014 in London next year. 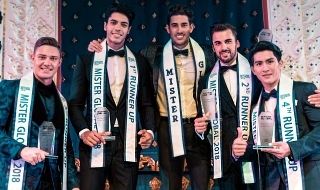 30 contestants competed for the title. 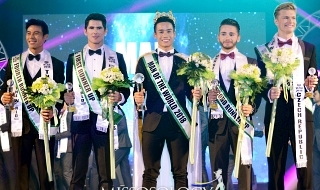 According to the rules of the pageant, to be eligible for the pageant, applicants must be at least 17 years of age and not older than 24 years of age on 15 December 2014, at least 1.65m in height. she looks too young how old is she ??????? dede22 wrote: she looks too young how old is she ??????? She must be of age since she is attending university. why deleted ? i wrote clapper alarm ,,,is that too bad ? Nope. You used one absusive word. Admins write it too ) ! want a proof ? delete it as many times as you want.....CLAPPA! She's not horrid but she's not beautiful either...At least, she's better than last year's delegate...Enjoy your holidays next year.